According to a study by the Department of Health, Research Institute for Tropical Medicine, June to November is the official peak of the flu season in the Philippines. These months coincide with the start of the rainy season and school opening. A decrease in temperature increases the likelihood of catching a cold. 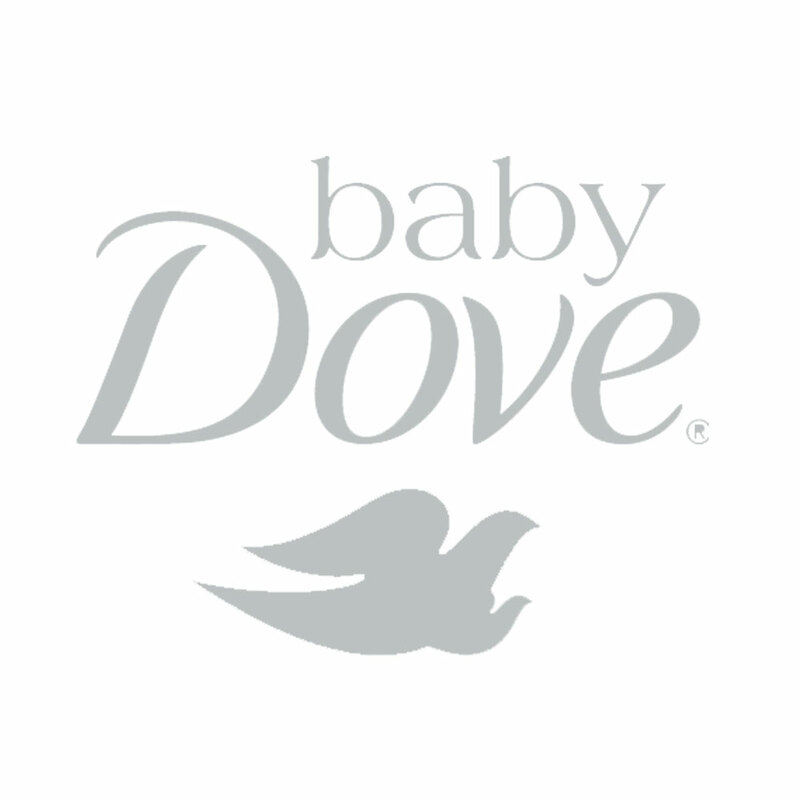 Colder weather during the Ber months is a more favorable environment for viruses and bacteria to thrive. Meanwhile, in a study published by US universities and the National Institutes of Health (NIH), apart from loving cool weather, the flu also likes humid and rainy conditions. No wonder students have the most number of sick days during the first quarter of the school year. We can’t prevent the flu, but we can take measures to help enhance our child’s immune system and make it as strong as possible. A healthy diet, daily doses of Vitamin C, ample rest, and exercise are some steps we can keep illness at bay. 1. Help your kids enjoy two servings of fruit and 5 servings of vegetable a day. Getting all these fruits and vegetables into your child can prove to be a struggle, but you can make it fun! 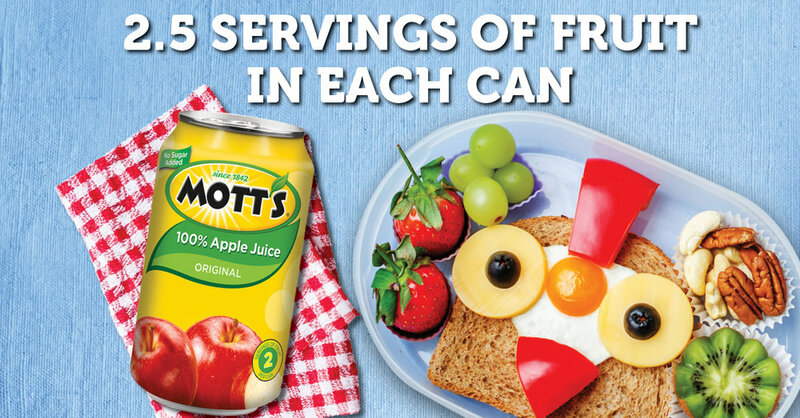 Did you know that one 8oz glass of Mott’s 100% Apple Juice has 2 servings of fruit? It has no artificial flavors, colors, and sweeteners. Help your child start strong with his or her day by giving one glass before heading out to school. Healthy decisions you make today, no matter how small, lead to a healthy future. This is the foundation of Mott’s Start Strong campaign. 2. Vitamin C won’t prevent a virus, but it shortens the course of colds. She also reminds parents to consult their doctor before starting any course of vitamins. Because Mott’s 100% Apple Juice is made of real apples, it’s an excellent way to get Vitamin C naturally! 3. Get your child to sweat it out! Regular exercise not only keeps us fit, it helps reduce stress and the release of stress-related hormones. Staying active helps the body circulate more white blood cells that fight disease and viruses. 4. Teach your child how to wash his or her hands properly. Handwashing helps get rid of germs and the spread of infections, especially since germs enter the body through the eyes, nose, and mouth. Don’t forget to drink a lot of water too to flush out toxins. Disease is like an invisible enemy, and we need to do all we can to keep our kids stay strong and healthy. Starting your kids strong with Mott’s 100% Apple Juice daily is a healthy habit that is easy and fun plus a yummy way to provide the healthy goodness they need. Find out more about the healthy benefits of a glass of Mott’s 100% Apple Juice by visiting https://mottsinternational.com/ph/bts2018/.